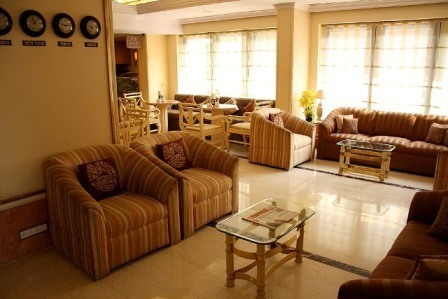 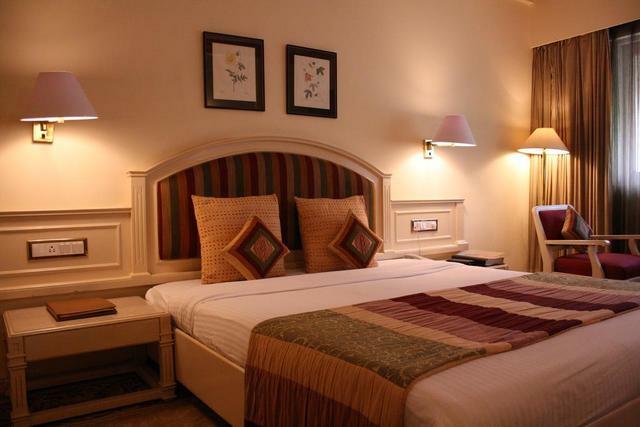 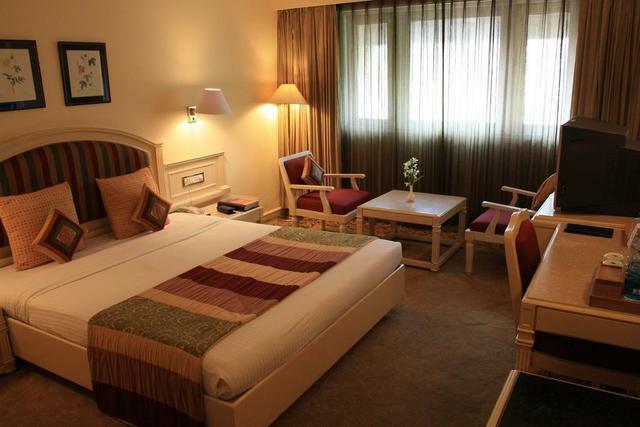 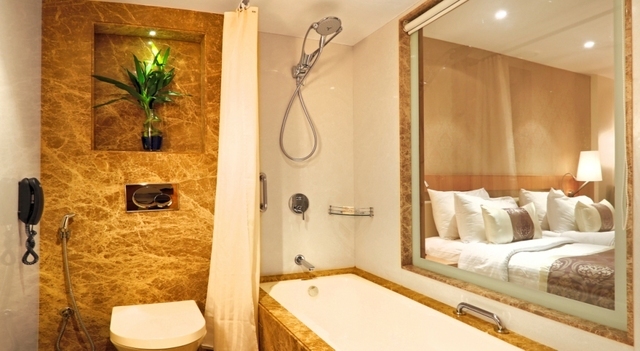 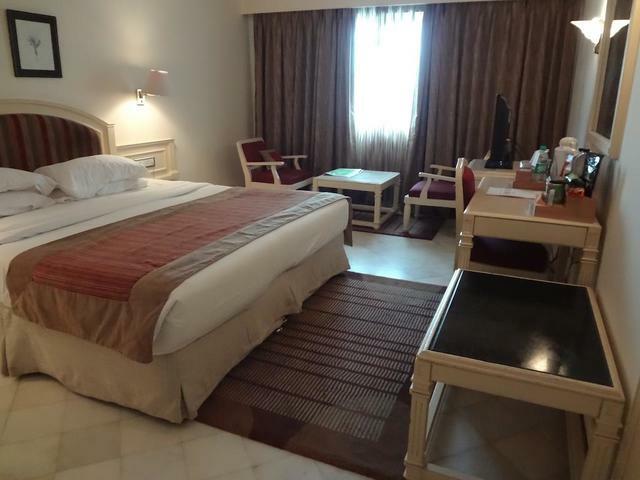 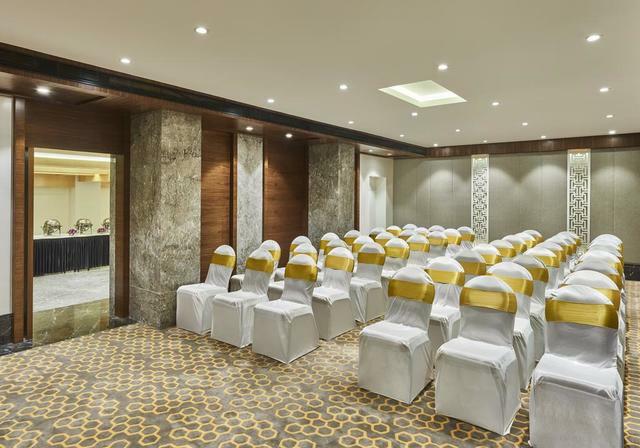 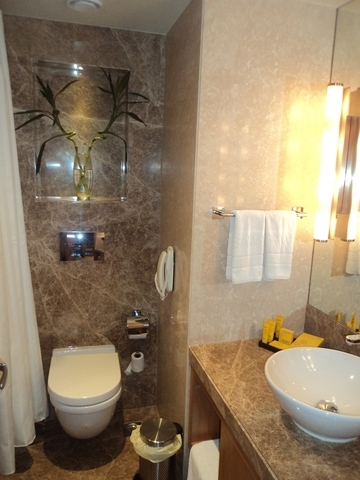 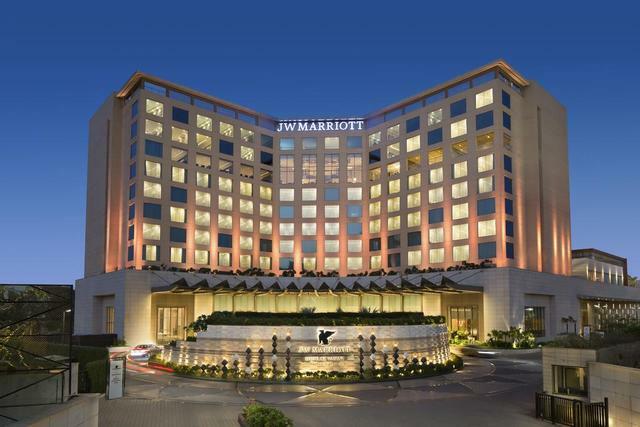 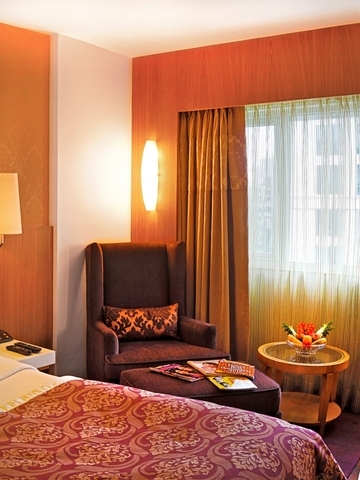 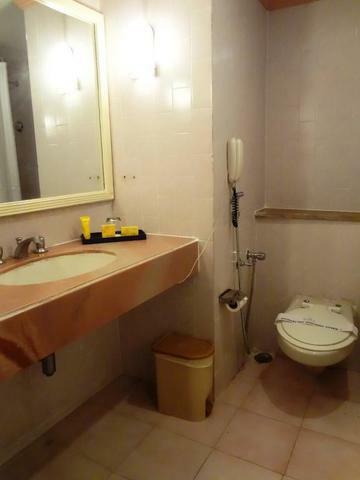 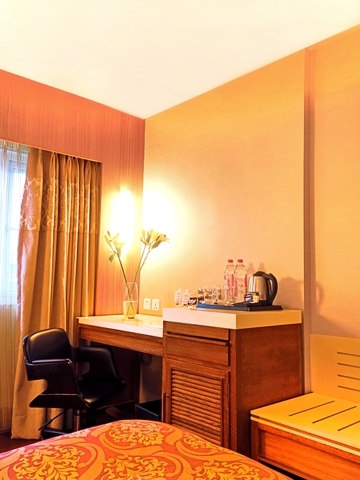 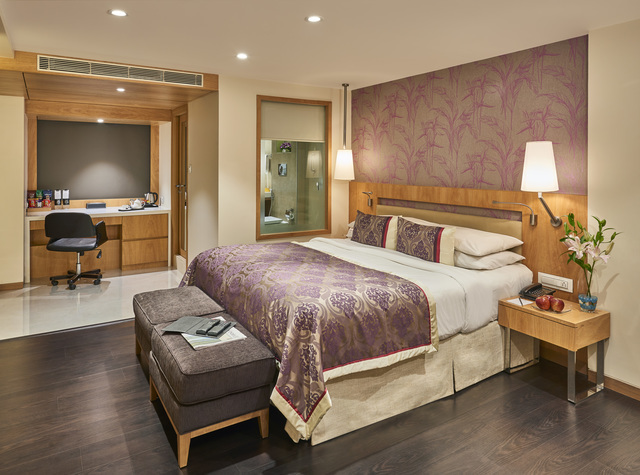 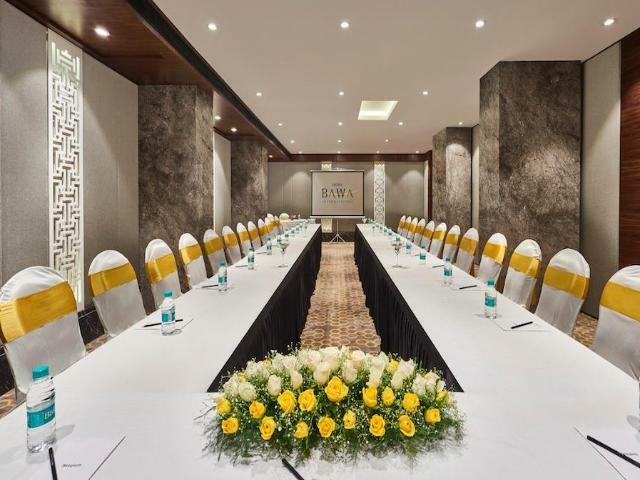 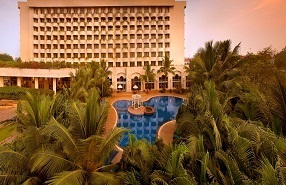 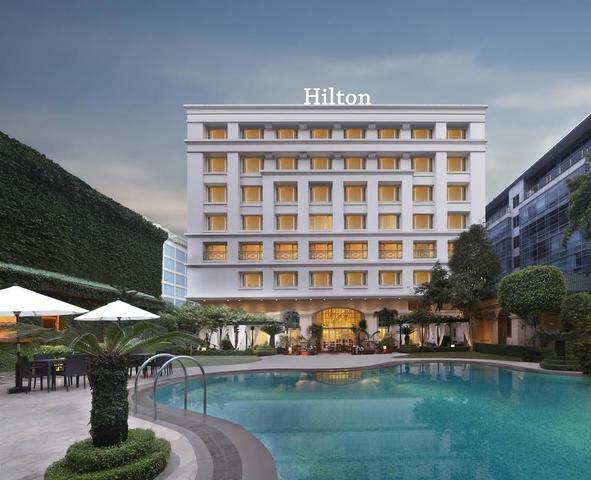 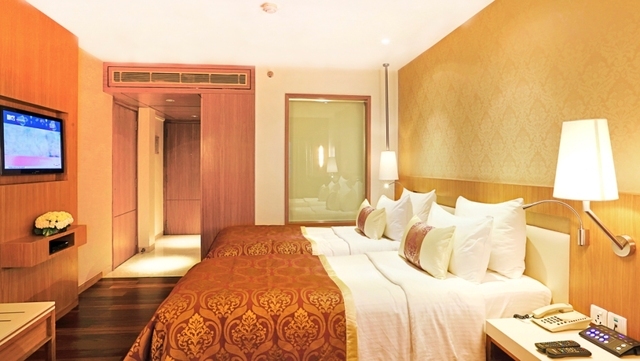 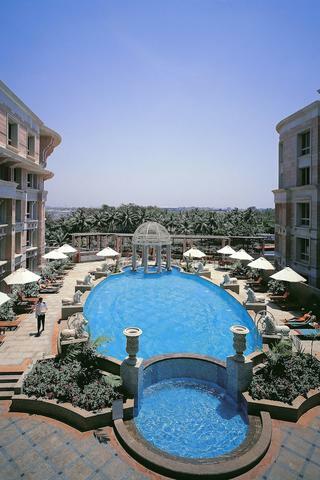 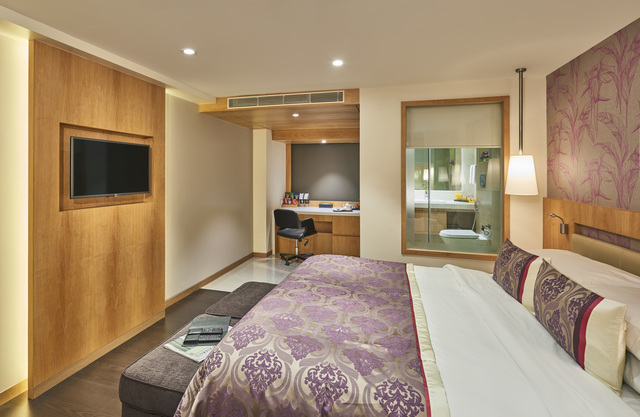 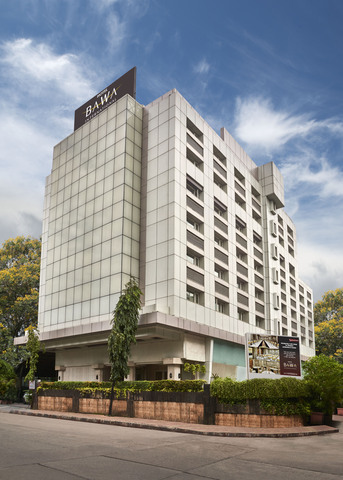 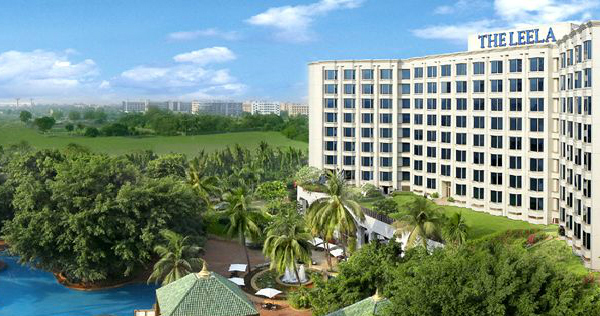 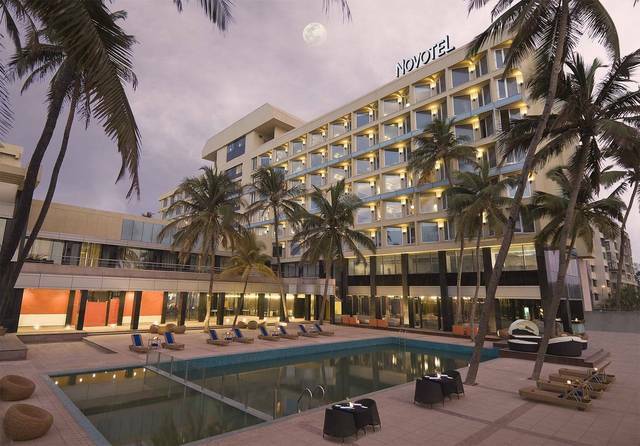 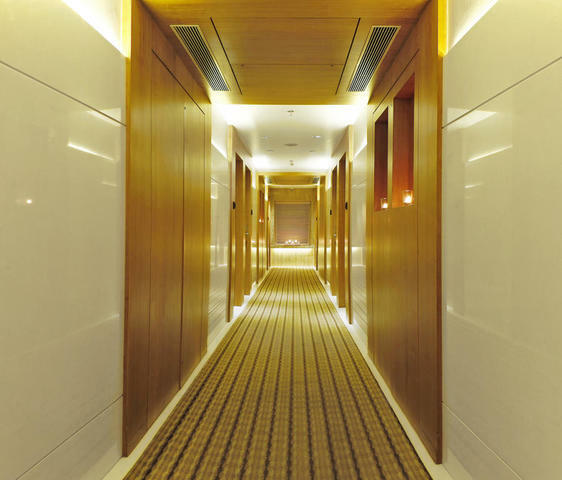 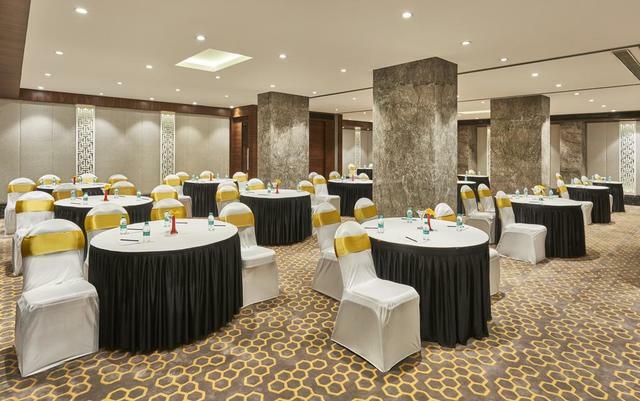 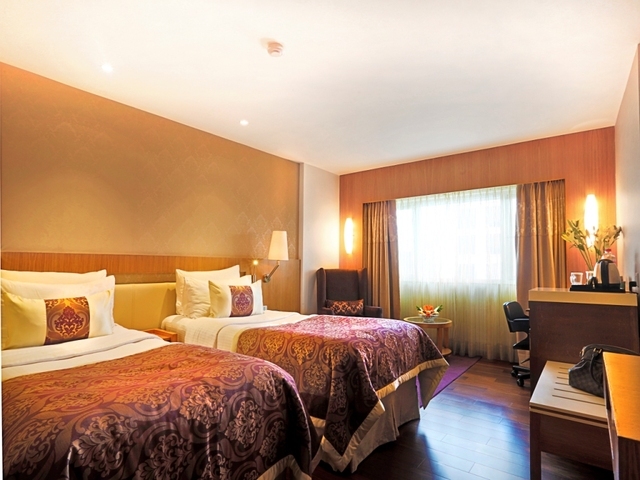 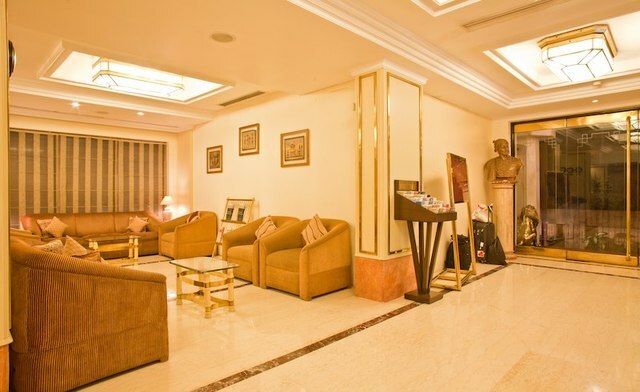 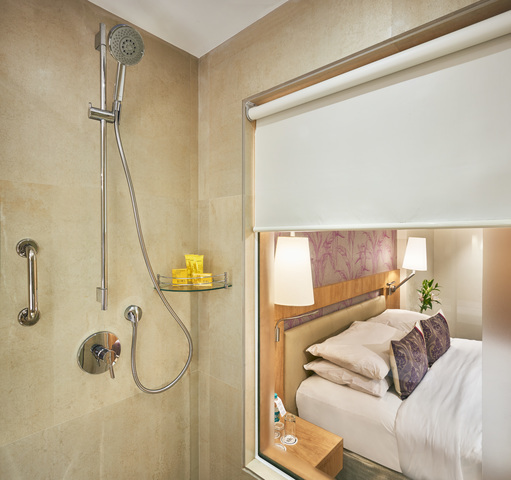 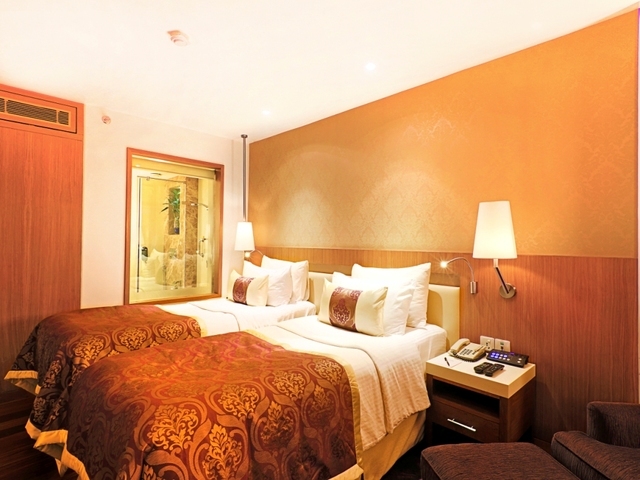 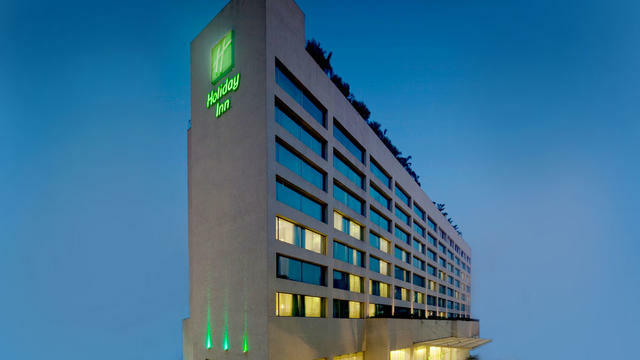 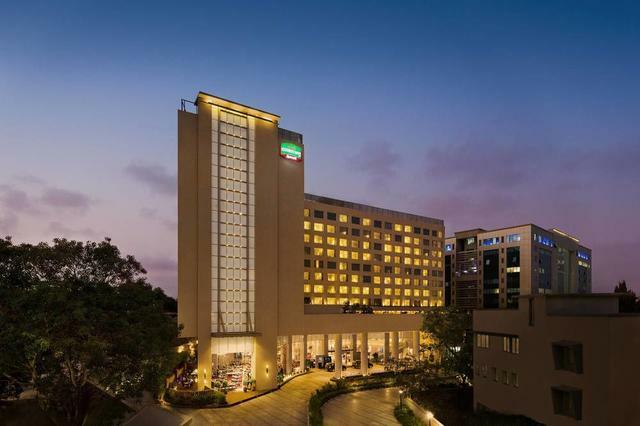 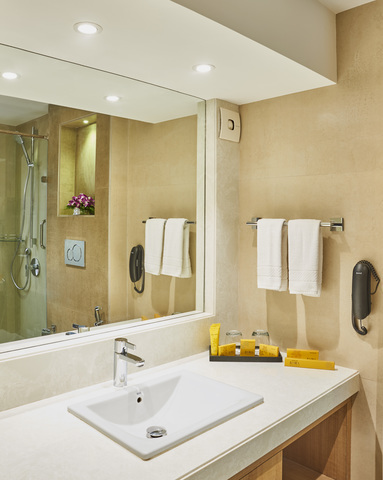 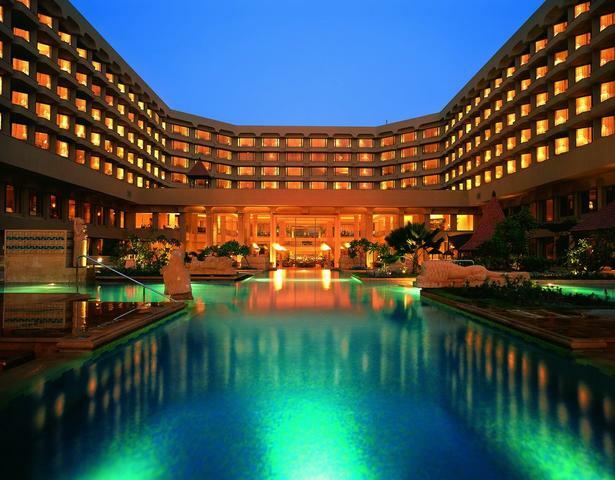 Hotel Bawa International is located at a walking distance from the Mumbai Domestic Airport & is the flagship offering by the Bawa Group of Hotels. 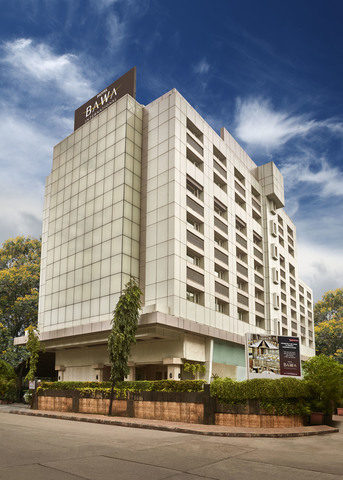 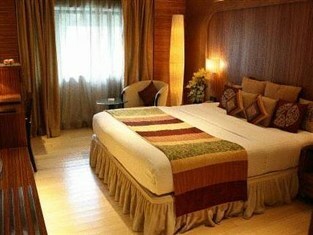 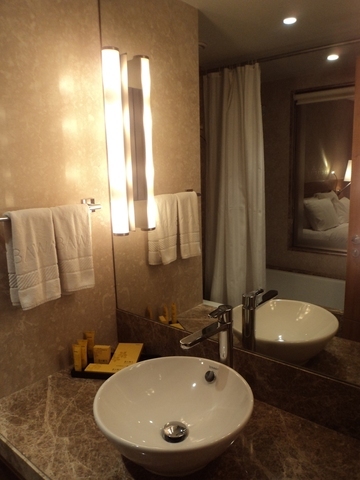 Apart from the usual deluxe rooms and executive rooms, the day-rooms come in very handy for travellers in-transit or those in the city for meetings and events they may check in, freshen up and check out.The rooms are spacious and comfortably furnished with all the modern amenities that you may be used to as a frequent traveller. 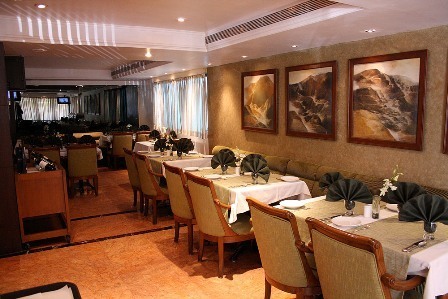 Step into the Caf Couloir for a delicious and satiating complimentary breakfast, for an invigorating start to your day. 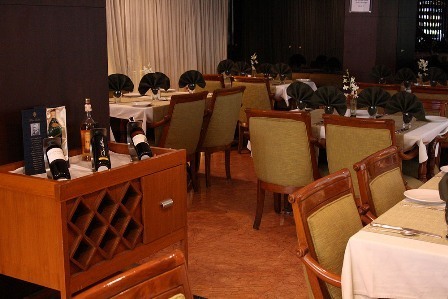 At the Royal Palate, the hotels in-house multi-cuisine restaurant, enjoy a more relaxed meal.If you have the time, take a trip to the famous Elephanta Caves, a UNESCO World Heritage Site, or the historic Gateway of India, both within a 25km range. 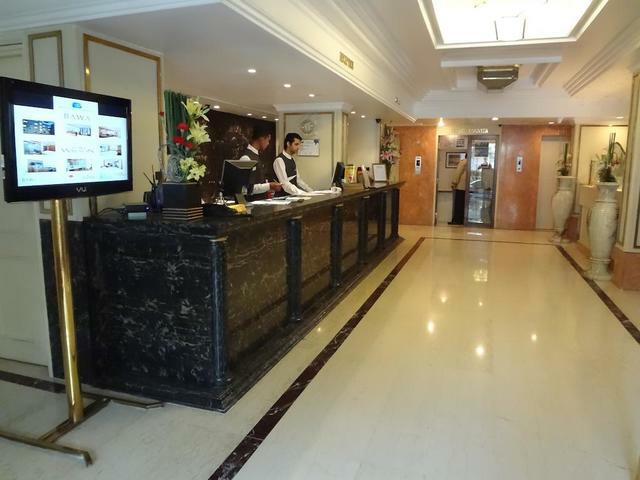 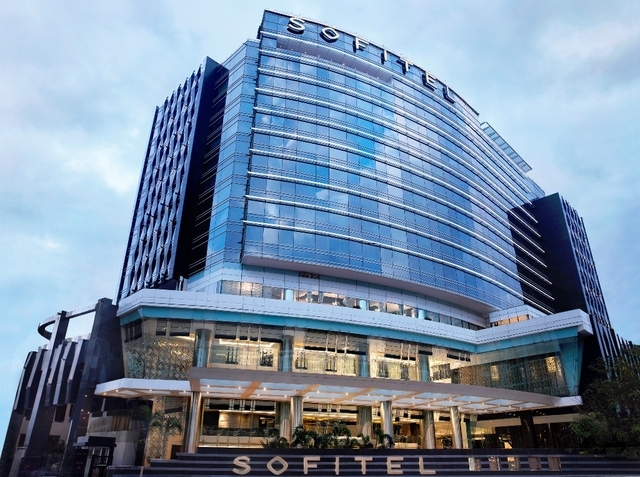 The hotel provides free transfer from and to the airport.